Is Progression in the FA Cup a Good Thing for Leicester? Leicester City pulled off a dramatic late win over Derby County in the FA Cup Fourth Round replay between the two sides at the King Power Stadium. The tie had to be settled in extra time but eventually the reigning Premier League champions prevailed. This means that the Foxes have earned a trip to The Den to face Millwall in the next round. 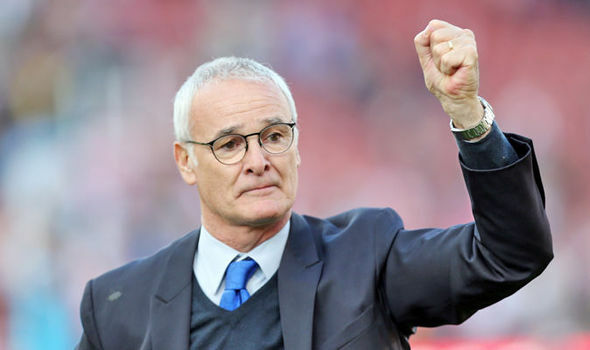 But with their tenuous position in the league and Champions League fixtures coming up, is a cup run really what Claudio Ranieri and his men need right now? The draw against League One side Millwall in the Fifth Round of the cup will be viewed as a favourable one by fans, but the Lions could represent a serious challenge. Neil Harris’s men have already brushed aside Bournemouth and Watford when the top-flight sides rolled up to South East London, and with the form they are in the Lions will relish the chance to play the Premier League champions. Millwall have only been breached twice in their last six home games, and could easily hold out for a replay at the King Power. This could effectively inflict even more strain on Ranieri’s side who already have a number of additional fixtures compared to their close relegation rivals. And although in the cup the Italian used mainly second-string players to rest his main stars, in the home and away fixtures coming up against Sevilla Ranieri will be expected to field a full strength XI. What Leicester really need to be doing now is focusing on retaining their top-flight status for next season. At the moment they are dangerously at risk of surrendering to the drop. The players are nowhere near the fearsome force they were last season, and seem to have stagnated. Before they showed passion and drive, now they seem confused and helpless. And it doesn’t help that teams around them like Hull City and Swansea City are beginning to show signs of resurgence. The Foxes put in a dismal performance in the 3-0 loss to Manchester United (see video above), a match in which they were heavily backed to get nothing from. The Foxes have no cutting edge, and have failed to score a single goal in the league in 2017. In the same weekend, Sunderland and Hull both pulled off impressive wins and put out a warning that the relegation battle is about to intensify. There is no doubt that it is good for any club to have an extended run in the cups, and Leicester fans may be hoping that they can challenge for some silverware. But would it be worth winning the FA Cup at the expense of staying in the top division? Probably not. Just look at Wigan Athletic. They won the FA Cup in 2013 to then get relegated, and now they are currently in a relegation scrap in the Championship.